Horae: ad usum Romanum. 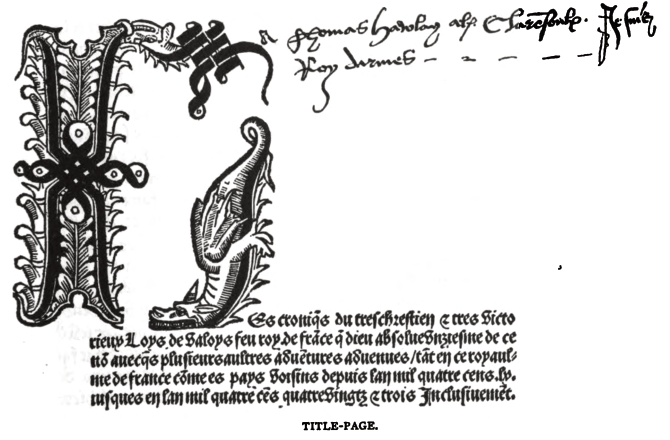 Paris: Philippe Pigouchet for Simon Vostre, 16 September 1498. Provenance: Loyse de Betuliar. — Hippolyte St. Michel. — F. H. S. Delaulnaye. — Morris. — Richard Bennett. — J. Pierpont Morgan. — Morgan Library (ChL1485). References: ISTC (ih00395000). — Morgan Catalogue 3, no. 579.— MS catalogue (2), no. 909, p. 82 (with an X beside the title). Digital version: Małopolska Digital Library. Provenance: William H. Crawford. — Morris. — Richard Bennett. — J. Pierpont Morgan. 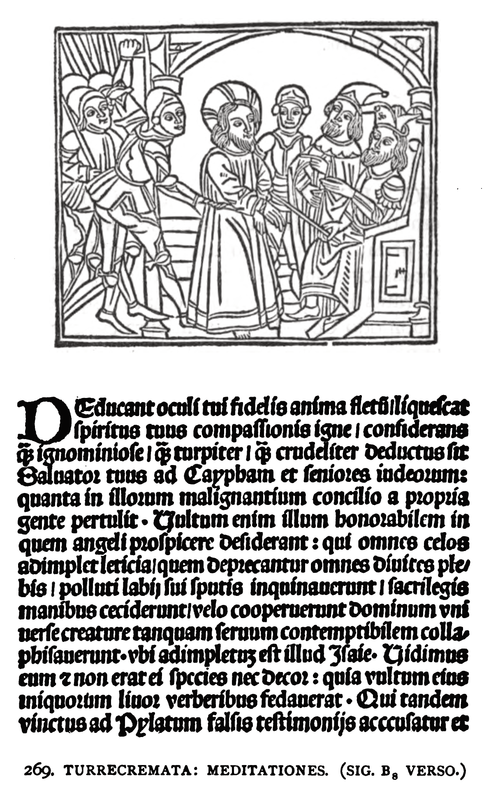 — Morgan Library (ChL1553). References: ISTC (ih00343000). — Morgan Catalogue 3, no. 567. [Buch der weisheit.] 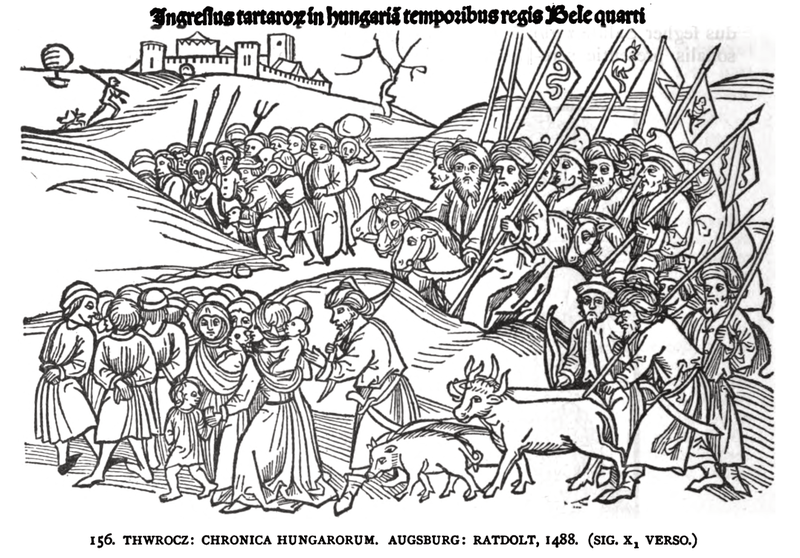 Strassburg: Gruninger, 1501. Provenance: Morris. — Richard Bennett. — J. Pierpont Morgan. — Morgan Library (E1 12C). References: Ellis valuation, fol. 12b, no. 144 (£7). — Morgan Catalogue 1, no. 70. Wyle, Niklas von, trans. Translation oder Deütschungen des hochgeachten Nicolai von Weil. Augsburg: Heinrich von Augsburg Steiner, 1536. 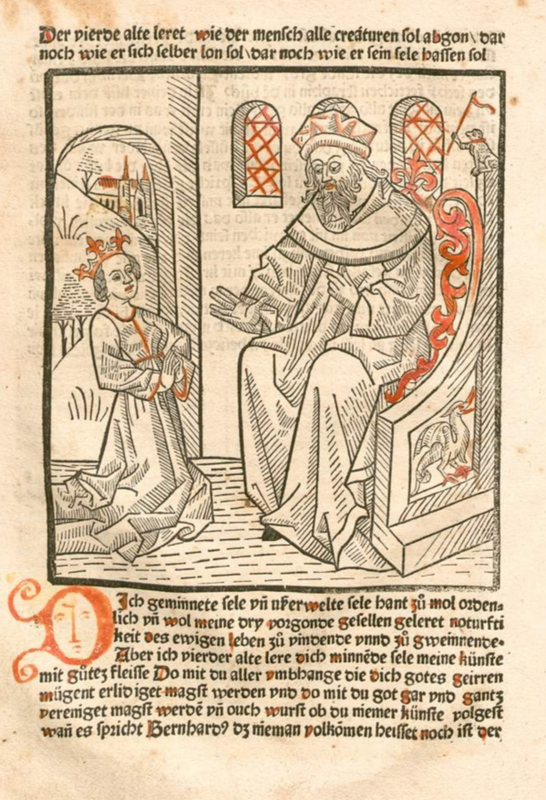 Provenance: Dr. Johannes Loelius. — Morris. — Richard Bennett. — Sotheby 1898, lot 106 (sold to Dawson for £2 2s.). — Charles Fairfax Murray. — John Barrymore. — Christie, 22 May 2000, lot 345 (sold for $823). — Morgan Library (128264) [purchased in 2000]. Reference: Ellis valuation, fol. 4b, no. 44 (£3). — MS catalogue (2), no. 370 (with two X’s next to it). Morris, William, trans. The Odyssey of Homer. London: Reeves and Turner, 1887. Provenance: Morris. — John M. Crawford, Jr. — Morgan Library (076884) [gift from Crawford, 1975]. Reference: LeMire, p. 113. — MS catalogue (2), no. 168. 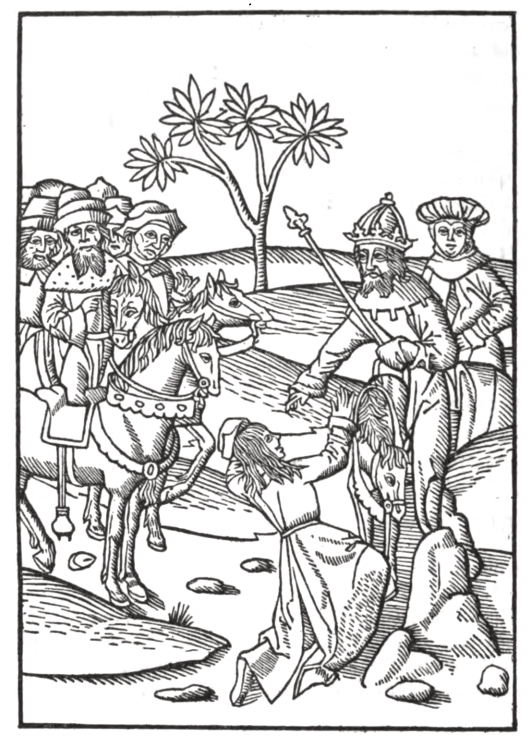 Ludolf, von Sachsen [Ludolphus de Saxonia]. Vita Christi. Antwerp: Gerard Leeu, 3 November 1487. Provenance: D. van den Schrieck and J. Schollaert. — Morris. — Richard Bennett. — J. Pierpont Morgan. 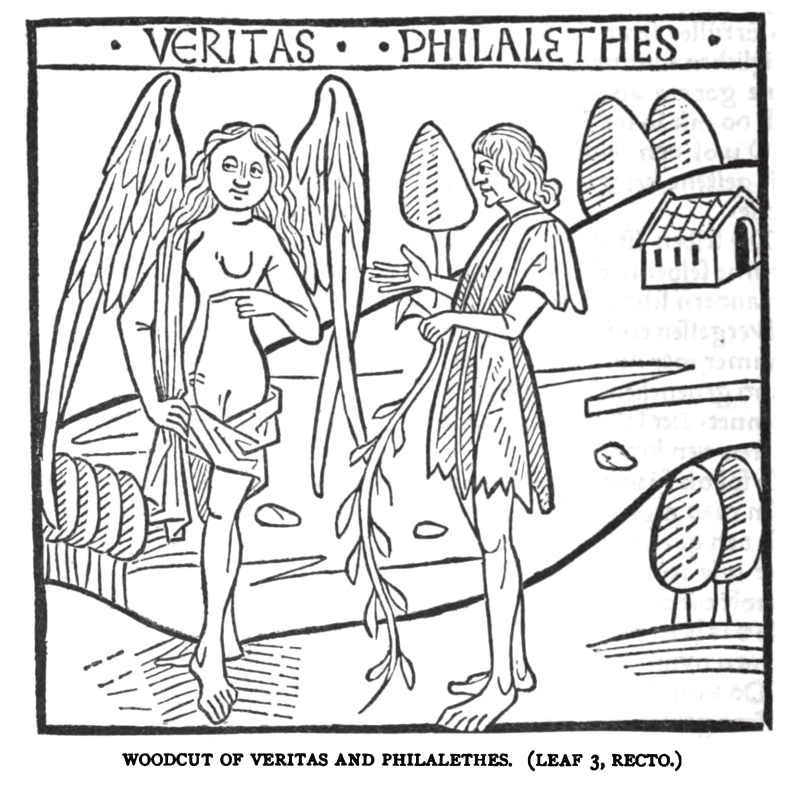 — Morgan Library (ChL1702). References: Ellis valuation, fol. 1b, no. 2 (£30). — ISTC (il00353000). — Morgan Catalogue 3, no. 651. Morris, William. The story of the glittering plain. London: Reeves and Turner, 1891. 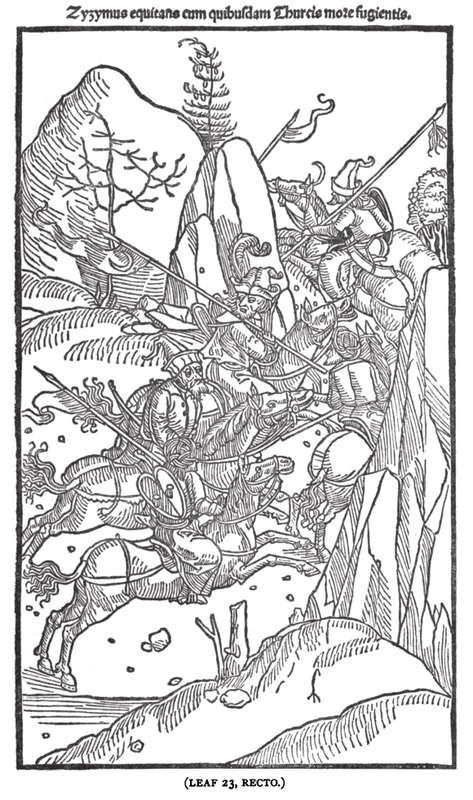 Marked and corrected by Morris as copy for the Kelmscott Press edition (1894) of the work. Provenance: Morris. — Robert Proctor. — John M. Crawford. — Morgan Library (076912) [gift from Crawford, 1975]. Mesue, Johannes. Opera medicinalia. Ed. Petrus Gulosius de Amalfia. 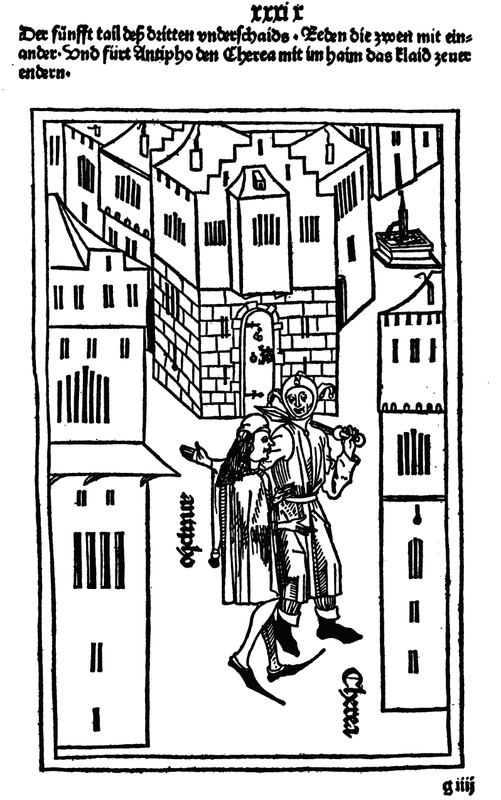 Naples: Conradus Guldenmund, 3 January 1478. Provenance: Charles Spencer, 3rd Earl of Sunderland. — Sunderland sale, July 1882 (purchased by Quaritch). — Quaritch. — Morris (purchased from Quaritch). — Richard Bennett. — J. Pierpont Morgan. — Morgan Library (ChL1235). References: Ellis valuation, fol. 38 (£8). — ISTC (im00511000). — Morgan Catalogue 2, no. 459. — MS catalogue (2), no. 922 (with an X next to the title). Provenance: Morris. — Richard Bennett. — J. Pierpont Morgan. — Morgan Library (ChL777). References: Ellis valuation, fol. 36 (£8). — ISTC (if00232000). — Morgan Catalogue 2, no. 292. Caorsin, Guilelmus. 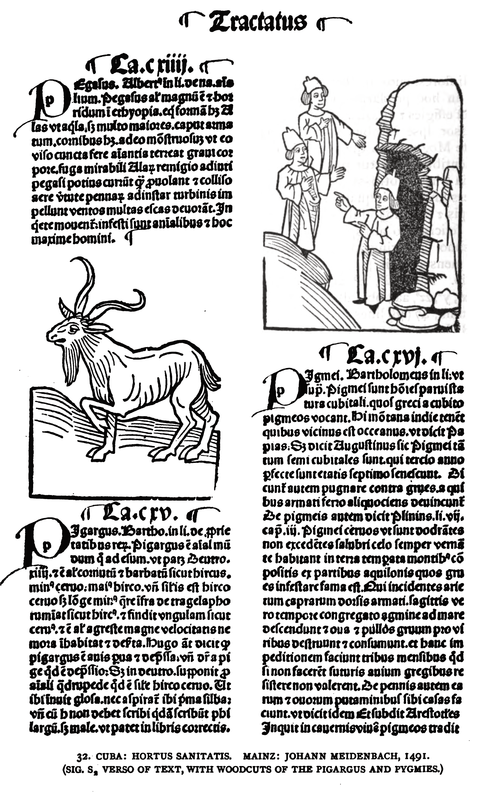 Rhodiorum historia (1480–89). 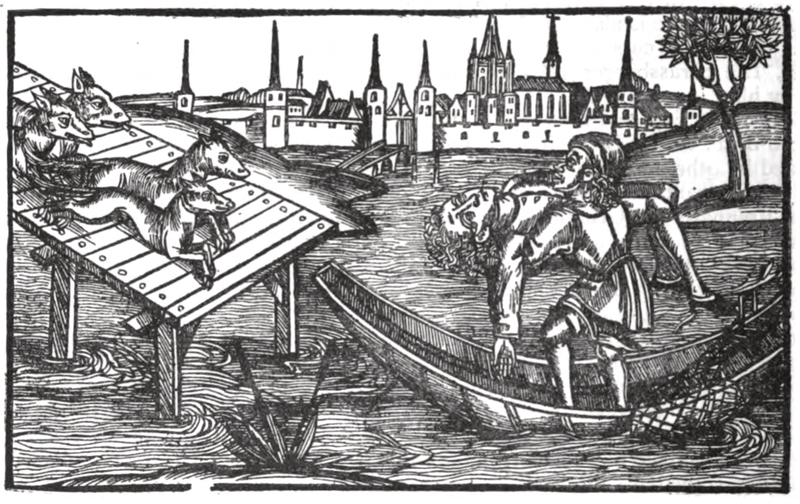 Ulm: Johann Reger, 24 October 1496. Provenance: James Whatman. — Morris. — Richard Bennett. — J. Pierpont Morgan. — Morgan Library (ChL499). References: ISTC (ic00113000). — Morgan Catalogue 1, no. 205. Provenance: Philip Yorke, Earl of Hardwicke. — Morris. — Richard Bennett. — J. Pierpont Morgan. — Morgan Library (ChL1578). References: ISTC (ic00485000). — Morgan Catalogue 3, no. 608.